Last Friday another huge milestone was reached as our new clubhouse was opened for use by our players for training for the first time. We'd like to thank all our players and management teams, and also those of our visiting teams, for their patience while using our temporary facilities over the last couple of years. We look forward to welcoming our visiting teams to our new facilities during the year and we're confident that when they see our new clubhouse, they will agree it was worth waiting for. Our official opening is planned for June 2019. Our senior ladies lost their first game of the season to Geevagh in the first round of their spring league. Our Junior men beat Shamrock Gaels in round 2 of the Abbott cup on a scoreline of 4:14 to 1:07. They start their league campaign in 2 weeks against Tourlestrane. Our U16 boys beat St. Johns on a scoreline of 4:14 to 3:06 in round 1 of the league. Their next game is away to Calry/St. Joseph’s on Monday, April 1st at 6.30pm. They are then at home to Castleconnor on Monday, April 8th at 6.30pm. 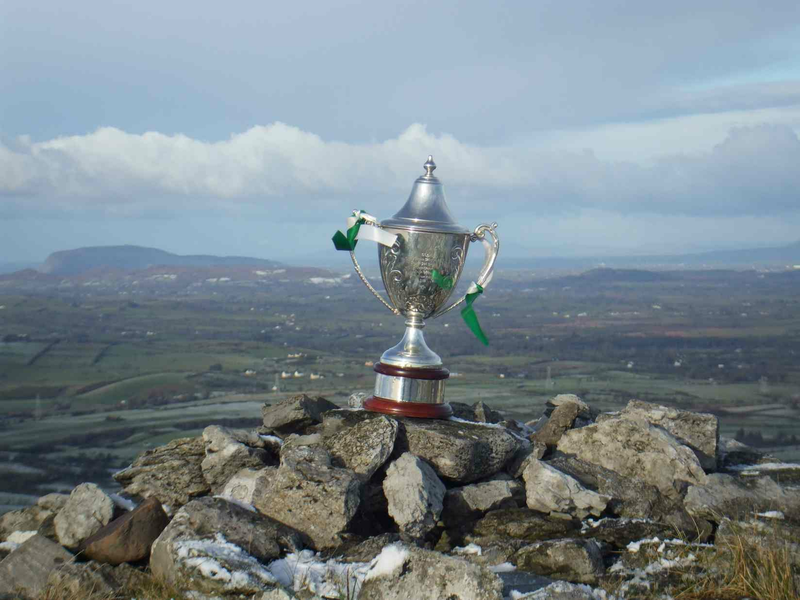 Our senior men start their league campaign in Keash against Shamrock Gaels on Sunday, March 31st at 2pm. Sligo GAA is hosting a Health and Wellbeing conference on Saturday 30th March from 9.30am to 1pm in Hume Hall, Sligo IT. Registration is free and can be completed online. Please check our website, Facebook or Twitter for the registration link. We would like to wish Mary Murphy a long, happy and healthy retirement from Gurteen Post Office. Bingo continues every Friday night at 8.30pm in Gurteen Hall. The jackpot is €3,000 in 47 calls or less. The in house lotto is €1,000.